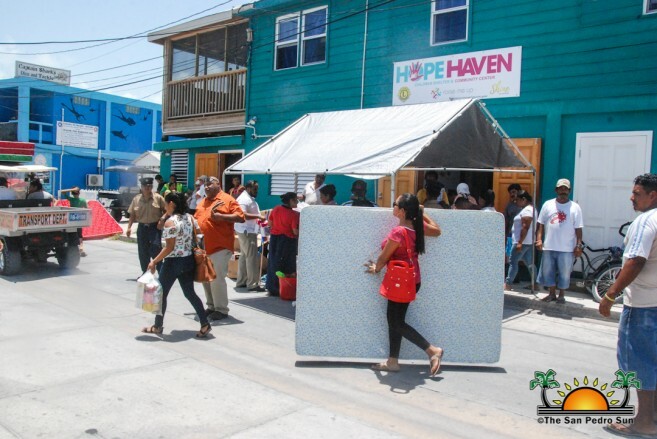 In the aftermath of another devastating fire in San Pedro Town, governmental and non-profit organizations have come together to assist the over 80 islanders, who lost practically everything. 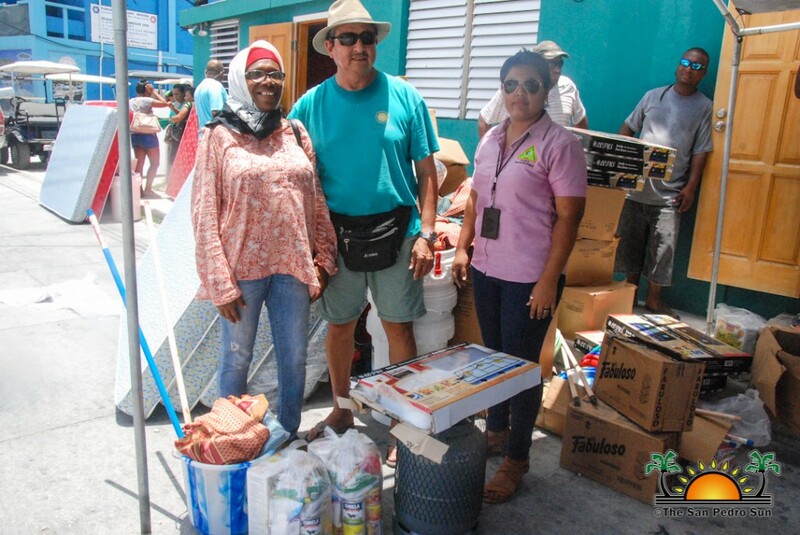 On Tuesday, August 7th, the National Emergency Management Organization (NEMO) delivered relief supplies to victims on the island as promised by Honourable Edmond Castro, Minister of National Emergency Management in the country. 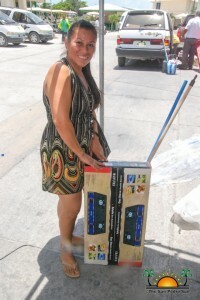 Castro told the media on Saturday, August 4th, hours after the fire, that help was coming for the fire victims. 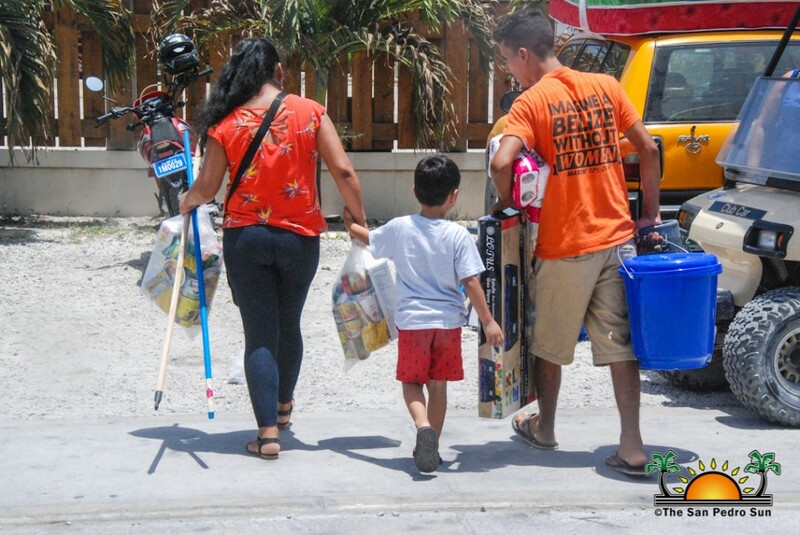 Items were barged from the mainland to the island and distributed at San Pedro’s Children’s Home and Community Centre, Hope Haven. 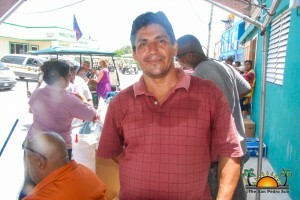 On hand to distribute the assistance were NEMO representatives and even Mayor Daniel Guerrero. The aid, which consisted of stoves, gas tanks, food rations, bedding and mattresses, among other basic items, were gratefully received by the affected islanders who are beginning to adjust to their new lives. 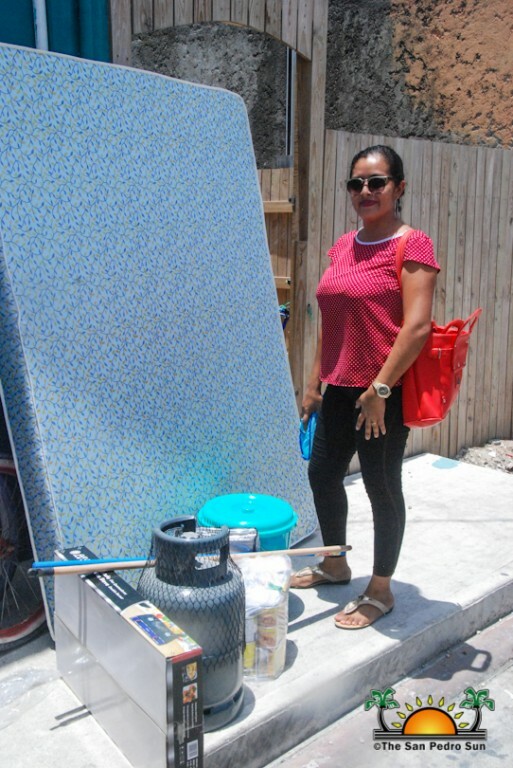 Amilcar Deras, who had 30 + tenants living in apartments at his burned property, told The San Pedro Sun that before he received any help, he made sure his tenants were taken care of first. He adds that when his apartment complex is rebuilt, they are all welcomed back to his new place. Many of the affected residents thank the government authorities for the assistance and look forward to reconstructing their homes. 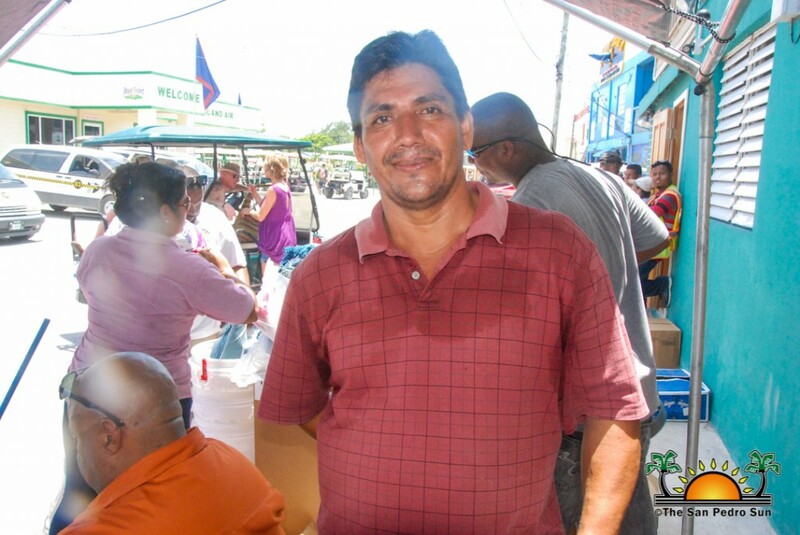 In the meantime, many of the families affected continue to receive daily meals at Hope Haven. Authorities from the Human Development Department on the island told The San Pedro Sun that the next step is to start seeking ways to rebuild the victims’ homes. A criminal investigation is underway, as arson is suspected to be the cause of the fire. The San Pedro Sun will have more on this developing story.